From Wikipedia, the free encyclopedia. 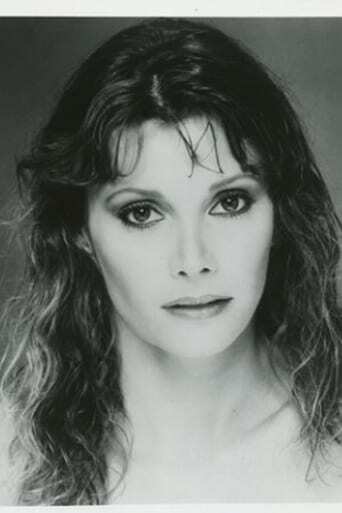 Pamela Susan Shoop (born June 7, 1948) is an American character actress in film and on television. She often appeared in shows created by Glen A. Larson. Shoop's best known film role was in the 1981 horror film Halloween II, as Karen, a nurse. She appeared in the pilot episode of Knight Rider ("Knight of the Phoenix") and later on in the season four premiere ("Knight of the Juggernaut"). She also appeared in the pilot episode of Magnum, P.I. Other guest appearances include The Mod Squad, B. J. and the Bear, Buck Rogers in the 25th Century, Simon & Simon, Wonder Woman, The Incredible Hulk and Murder, She Wrote. Shoop's last credited appearance was a 1996 episode of Kung Fu: The Legend Continues, but she continues to attend conventions associated with films in which she appeared. She appeared in the 2006 DVD release Halloween: 25 Years of Terror. Shoop is the daughter of Julie Bishop, a leading lady of the 1930s and 1940s. In 1987, she married Terrance Sweeney, a former Jesuit and Catholic priest. Together, they authored an autobiography, What God Hath Joined, which relates the difficulties faced by couples in their situation. Her father was Major General Clarence A. Shoop. Description above from the Wikipedia article Pamela Susan Shoop, licensed under CC-BY-SA, full list of contributors on Wikipedia.